A.J. 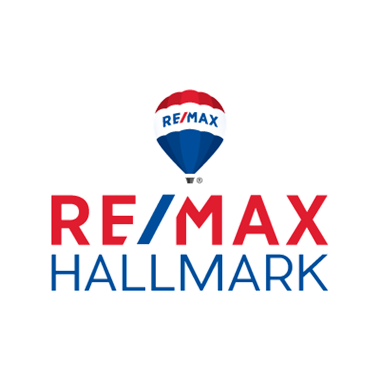 is a full time Real Estate Sales Representative with RE/MAX Hallmark Realty Ltd., Brokerage. Clients appreciate A.J. 's knowledge of some of Toronto's most interesting neighbourhoods. A.J is able to offer this insight through his educational background in Urban and Regional Planning with a degree in the same from Ryerson University in Toronto. A.J. believes that informing clients in all aspects of the real estate transaction, whether purchasing or selling, will help them achieve a most informative decision. A.J. attends monthly real estate seminars and enjoys learning new and creative ways to develop his knowledge and skills. A.J. specializes in selling and buying homes and condominiums for clients in downtown Toronto. Specialty neighbourhoods include: Palmerston Little Italy, Little Portugal, Trinity Bellwoods, Dufferin Grove, Bloor West Village, High Park, Roncesvalles, Christie Pitts and Corso Italia.